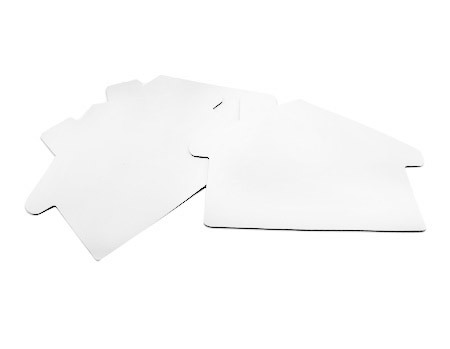 Blank House shaped 1/8" Thick Mouse Pads. These unique mouse pads are attention getters. Perfect for real estate and mortgage professionals, promotional give aways and more.